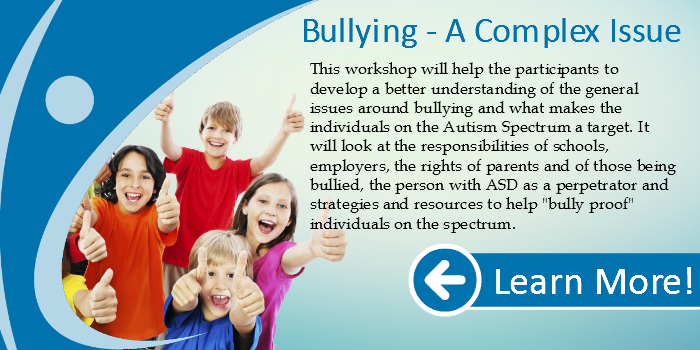 This workshop will explore various strategies and resources to assist individuals on the spectrum when taken out and about in the community. 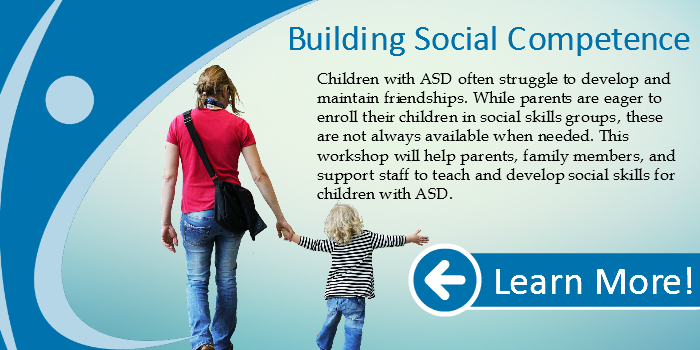 We will look at a structured approach to pre-planning for such outings. 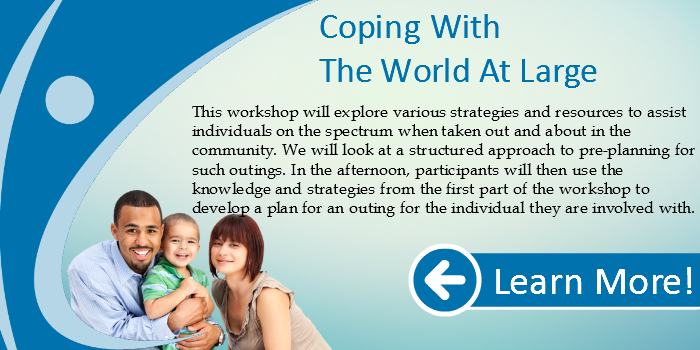 In the afternoon, participants will then use the knowledge and strategies from the first part of the workshop to develop a plan for an outing for the individual they are involved with.